Airbnb has officially announced its acquisition of the HotelTonight, a last-minute hotel booking app. The acquisition deal is the Airbnb’s biggest M&A transaction ever. Talks about acquiring the best hotel deals provider, HotelTonight, have been going on since early March. According to the reports, it indicated that the deal was closed at over $400 million prices but Airbnb did not comment on the exact price. HotelTonight, which is known for its best last minute hotel deals, has shown tremendous growth in the past few months. In the first quarter of 2019, the hotel booking app recorded an increase of 41%, year-by-year in the number of room bookings. 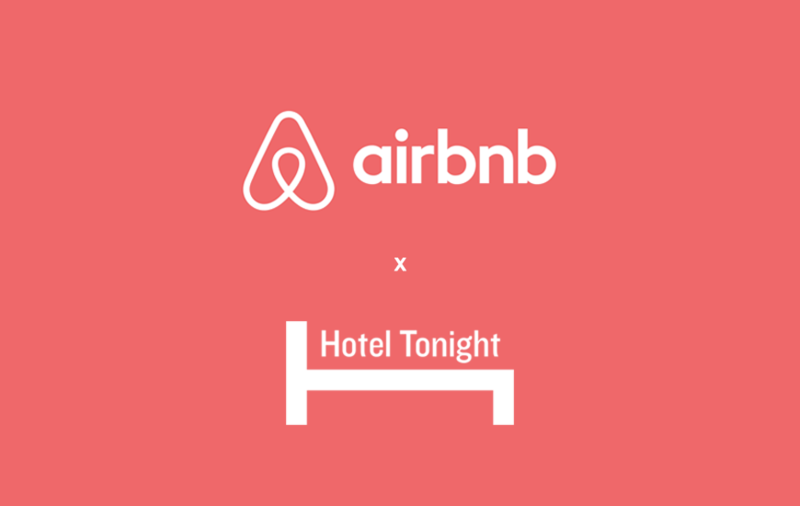 As per the negotiations, co-founder of HotelTonight and CEO Sam Shank will head the boutique hotel section on Airbnb. The hotel bookings company, which has recently entered into the Boutique hotels category, decided to take this action to expand the boutique hotels section besides treehouse and unconventional homes. HotelTonight’s revenue increased by 39% in 2018. Downloads of the HotelTonight app increased by 17% month-over-month in March. The number of unique hotels that sold a Daily Drop booking in March increased 47% over the previous month’s average. The number of new hotel partnerships has increased by 110% since the beginning of 2018. HotelTonight received 3x of its usual volume of inbound hotel partner inquiries in March. In 2018, HotelTonight also rolled out its web-based app to improve its HT Perks, a rewards program. With these types of features, HotelTonight has built a loyal customer base for on-the-go travelers that mainly consists of young age groups.